Past Guest? 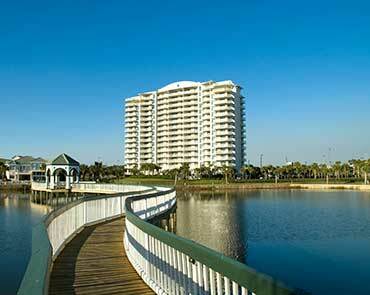 Welcome to the Pelican Beach Family! We value our past guests and always look forward to a return visit. In fact, we many time make special offers available exclusively to our past guests. Vacations are an exciting time for family fun. 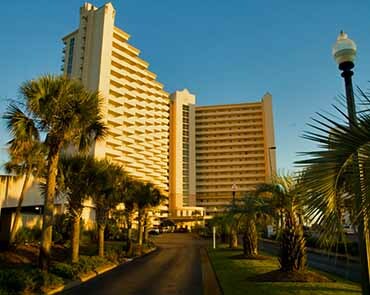 Pelican Beach Management wants to thank you for your past patronage with OUR EXCLUSIVE PAST GUEST OFFERS! Example: If the best current Hot Deal offer for your stay is 15% off, then as a past guest you will receive a total of 25% off! Click BOOK NOW (below) to search by date and condo type. Then, enter the Promo Code (shown above) during checkout for this great offer! * This offer is for returning guests booking directly with Pelican Beach Management. Past guest status will be verified. Multiple offers cannot be combined. Valid for New Reservations Only. 1. Rate quoted INCLUDES DEPARTURE CLEANING. 2. You may call (888) 735-4226 to speak to one of our experienced vacation specialists for personal planning assistance. 3. You may also use our Reservation Request Form and we will contact you with the best available condominiums which meet your needs! 4. Cannot be combined with any other offer. Rate does not include current Resort Fee or taxes. 5. Please enter the Promo Booking Code in the Promo Code field on the Quick Search Form to receive the discount rate. 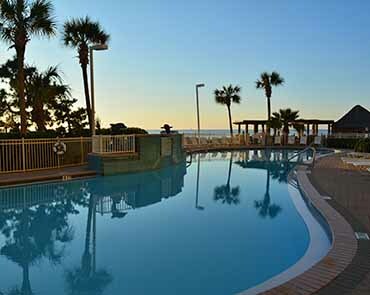 There's plenty of great reasons to choose Pelican Beach Management for your stay! Have a question? Let us know. We will answer as soon as possible!